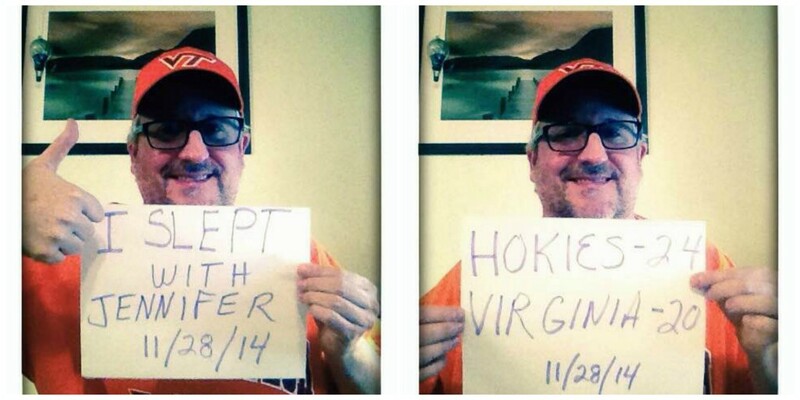 This UVA Alumni took it to the next level and recorded a video proposal every day for 365 days. This video has BLOWN up and is one of the hottest viral videos on the net. But there is soooooo much more to the story!!! Enter your Name & Email Below to Keep Up-to-Date with the Latest News, Photos, Videos Capturing the Spirit of Hokie Nation! Click the Button Below to Connect on Facebook and Keep Up-to-Date with the Latest News, Photos & Videos from Hokie Nation! Click the Button Below to Keep Up-to-Date with Latest News, Photos & Videos Capturing the Spirit of Hokie Nation! Subscribe to Hokie Nation for the Latest News, Photos, Videos Capturing the Spirit of Hokie Nation!